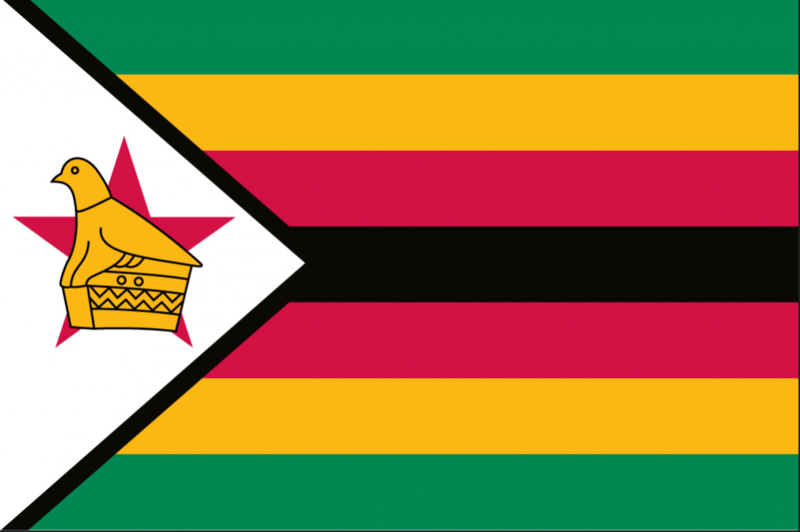 Let’s take a drone view from crypto-history, as the second part of this tale of the new ‘Crypto war’, carries on in Zimbabwe, formerly known as Rhodesia, named after a ‘Dude’ called ‘Rhodes’. His ‘House of cards’ collapsed in the 1980’s, under the ‘pawn of the Anti-Apartheid-Lion, Mugabe’! – A bit like the John Boyega’s character, ‘Finn’ in Star Wars, the Last JeDi’ – and Zimbabwe was free. However, a few decades later in 2017, the economic situation of Zimbabwe, had collapsed. The central Bank had gone mad! –> Trillions were needed, just to buy bread! The Zimbabwean ‘Black Friday’ resulted in November/December 2017, on a huge pressure on Bitcoin exchanges and ‘Black market’ crypto exchanges. It started, after a ‘run’ on the local currency (Zimbabwean dollar or ‘Zim Dollar’) and a sudden ‘cash shortages’ on the streets of Harare, the capital-city. 20 years echo: It mirrored the November 1997 ‘Zim dollar’ CRASH, when it lost 72% against the US Dollar. This time in November 2017, the crypto-currency probably tipped the balance against the power. –> The price of Bitcoin jumped from $10000 to $16000 ‘Globally’, almost under the sole pressure of the Zimbabwean ‘Dark Crypto Market’ or ‘Black market’, if you prefer. 1. BITCOIN PROHIBITION (2009-202x) ?? If western early ‘Baby-Boomers’ (Born in 1940-60) embraced creativity, psychedelism and technology, the late ones who are still in most seats of powers in central banks around the globe, are clearly suffering of ‘Technophobia’ or ‘Lack of audacity’ in their, sometimes, ‘Selfish’ last years in office. Otherwise, how can you explain, such a ‘Lack of vision’ when Mr Satoshi, THE BRAIN behind Bitcoin, launched his gifted protocol in 2008/09 during the ‘Great Recession of 2008’ ? Global leaders were all guilty of ‘Acting & Thinking 20th century, with 21st century tools!’ lying next to them, unused…Leaders still guilty of fighting the ‘Last economic war’ and not the one facing them→ Smart kids behind computers trading every seconds, versus government officials, using calculators? No wonder, the ‘Smart kids’ won! … and today, the same rulers are trying to block or cash-up on the Bitcoin-Global-Hype..? 3. WHERE WAS THE AUDACITY IN 2008 ?? —> The Crypto-Exit strategy was facing most leaders of the world on their desk, and they still took the easiest route of ‘Massive-old-too-big-to-fail Banks Bailout’ or ‘currency manipulation’, instead of betting on the nascent Bitcoin, today at $16/18000 apiece ? – ‘CRYPTO WARS’ will tell you about those potential frontlines, Hot spot, crisis-point, where political leadership abandoned vision for quick financial ‘bailout’, or simply, frankly…. …Lost the plot sometimes, by starting Bitcoin prohibition laws! As they did in the USA, with alcohol in the 1920’s! 4. CONFLICTING CRYPTO HUBS ? – We will travel throughout these ‘CRYPTO WARS TALES’ all over the globe, form the Venezuelan hub, to the Chinese hub and its ’Silk road’ economic avatar. Algeria, where the implementation of a debilitating ban on all crypto currencies. – But not on Blockchain – could endanger a brilliant generation of entrepreneurs, who will hopefully find a way to pivot from that ban, by avoiding using words like ‘currency’ when submitting their future paperwork to public servants. 5. ARE THERE COMPETING AND CONFLICTING CRYPTOCURRENCIES ?? → Litecoin founder Charlie Lee allegedly sold his remaining Litecoins and company holdings. The question is… WHY? Is outspoken entrepreneur, Charlie Lee trying to facilitate a future crypto-take-over by Facebook, itself ?!? We will find out in Season 1 Episode 3 of the CRYPTO WARS SAGA ! Next week, the Season 1 Episode 3 of the CRYPTO WARS SAGA Carries on: The GREAT CRYPTO FORK’ !